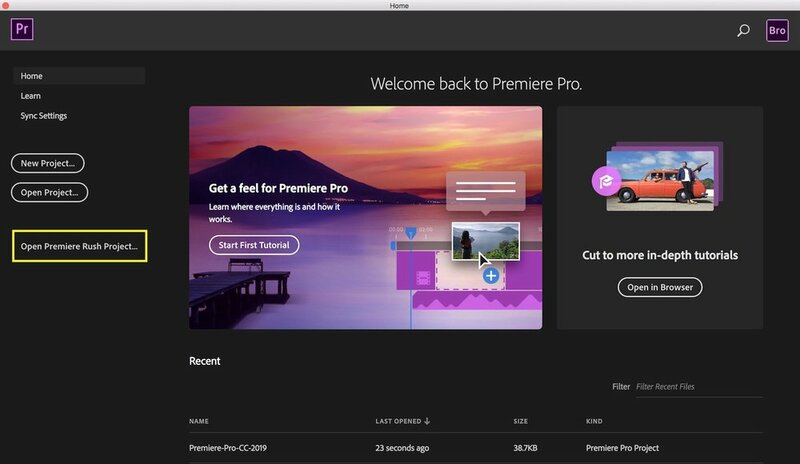 Just hours before the Adobe MAX 2018 kickoff, Adobe released Creative Cloud 2019 with Premiere Pro CC and the all-new Premiere Rush CC (formerly Project Rush) leading the way. This post captures all the highlights of the release. Read our IBC preview of Premiere Pro CC 2019 for a more detailed look at all the new features in Premiere Pro CC 2019. During the months leading up to this release, Adobe announced changes to mac OS and Windows support in Premiere Pro. This also included support changes for GPUs as well. Some users may suddenly find themselves unable to install Premiere Pro CC 2019 dues to an unsupported OS or GPU. Learn more by clicking the images below and upgrade safely! The headlining feature for most Premiere Pro users is the selective color grading tools in the form of 5 brand new Hue Saturation Curves in the Lumetri Color panel. Editors and colorists can make precise hue, saturation and luma adjustments using the intuitively designed curves. Adobe’s touts their new Lumetri Curves “take the guesswork out of color adjustments.” They couldn’t be more right about that! Click and drag to add control points to the curve and get visual feedback from the graph as you make adjustments. Watch the video below to see them in action. New color features in Premiere Pro CC 2019 also include the ability to layer multiple Lumetri Color effects directly in the Lumetri Color panel with significant performance improvements. For more professional colorists, there’s a new Enable Display Color Management preference (Preferences > General) that automatically applies the appropriate color transform to user-specific displays. The runner up for most popular feature has to be the new audio cleanup effects: DeNoise and DeReverb. Both audio filters use intelligent algorithms to significantly reduce background noise and reverb from audio files. They are available in both Premiere Pro and Audition; they can be applied directly to audio clips and tracks or used as simple sliders in the Essential Sound panel. See them at work in Audition in the video below. The video also showcases several interface and workflow improvements inside Audition. DeNoise is similar to the existing Adaptive Noise Reduction filter, but without the ugly gating “whoosh” that occurred when the filter engaged. DeReverb reduces the amount of echo embedded in the audio recording caused by the environmental ambience. In both cases, DeNoise and DeReverb won’t completely eliminate noise and reverb. A more realistic expectation is they will take previously unusable audio takes and make them acceptable for use. Motion Graphics templates (mogrts) created in After Effects can now support data driven infographics—templates whose animation is “driven” by spreadsheet data. Editors can drag and drop csv files into the Essential Graphics panel in Premiere Pro to feed templates with the infographic capability enabled. Changes to imported spreadsheets automatically update in Premiere Pro. It’s a new approach to motion graphics that streamlines things like lower thirds, graphs, charts and other infographics. See the efficiency of data driven infographics in the video below, along with other updates to After Effects such as Responsive Design - Time. Premiere Pro CC 2019 adds support for VR180 workflows, along with other upgrades to the Adobe Immersive Environment. For example, Spatial Markers can now be added while wearing a VR headset; users can return to the marker later in the desktop timeline. Theater Mode can be used as a “virtual screening room” to view immersive content when working with producers or directors. Premiere Rush CC is a new all-in-one, cross-device editing app. Adobe is excited to unleash Premiere Rush upon an emerging market of video creators who don’t necessarily intend to be craft editors. Instead, their top priority is quickly sharing video content with their audiences. Premiere Rush is available as part of Creative Cloud and as a single app subscription. It also comes with the single app subscription to Premiere Pro CC. Give Rush a try for free with the Premiere Rush CC Starter plan! Get your first taste of Premiere Rush in the video below. 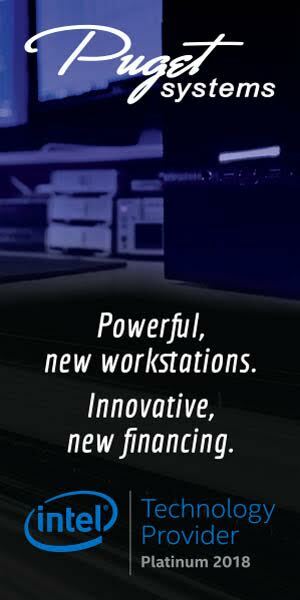 Premiere Rush projects can seamlessly move across devices. They can start on a mobile device (iOS for now, Android in 2019) and be opened in a desktop version that feels and functions exactly the same. For even greater control, Premiere Rush projects can be opened in Premiere Pro, as seen in the new launch screen of Premiere Pro CC 2019. There are a ton of other upgrades in Premiere Pro CC 2019, including dozens of performance and stability improvements. You can see them all in the official Adobe blog post by clicking the button below. 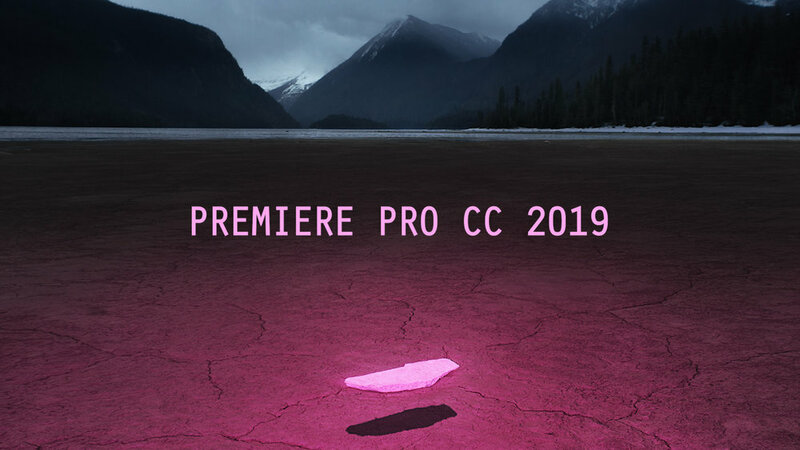 Have you tried Premiere Pro CC 2019 yet? What are your thoughts on the new features? Got a specific question about Premiere Pro CC 2019? Let us know in the comments below. We’re actually dying to talk to other users about the new features. Don’t leave us hanging!